Your skin is your largest organ and we are here to help you look after it. At Stephanie Ho Dermatology, we strive to provide expert skin care strategies for your medical and aesthetic dermatological needs. Being a trained dermatologist with specialist interest in surgery and aesthetics, Dr Ho is able to provide a one-stop centre for all your skin concerns. We are able to treat all skin, hair or nail issues, perform skin cancer screening, surgically remove abnormal moles or skin lesions, as well as rejuvenate the skin with advanced aesthetic treatments. With such comprehensive services all under one roof, it saves you visiting different doctors for each of your needs. Most importantly, we placed great emphasis on safety and effectiveness of all our treatments and you can expect the highest standards of care from your specialist dermatologist. We are proud and honoured that entire families sometimes visit us. We strive to offer exceptional care to each and every member of the family. We are friendly and approachable, and accustomed to treating even young babies and toddlers. With care and attention, we employ the latest treatments and techniques to improve the skin of the whole family. Our skin specialist can help you manage a wide variety of medical skin conditions involving the skin, hair and nails. A thorough consultation and appropriate tests will be conducted before a personalised management plan will be determined for each individual patient. 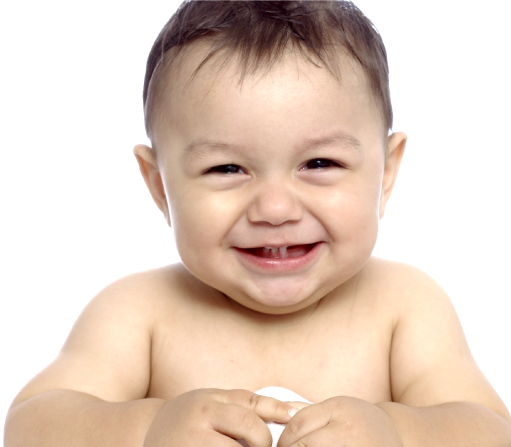 We understand how important the skin health of your child is. Our friendly team can help manage your child's skin, hair or nails, always with a twinkle and a smile. Discover how radiant your real, healthy skin can be. To freshen and brighten, we deliver customized treatments using multiple modalities, for maximal effects with minimal complications. We pride ourselves in providing exceptional care and treatment to every patient. Most minor skin surgery can be performed in our clinic under local anaesthesia, and you can be assured of expert aftercare.